What Happens at a Social Security Hearing? 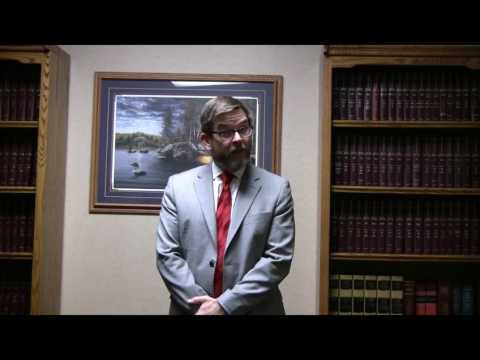 Are You a Veteran Diagnosed with Mesothelioma? 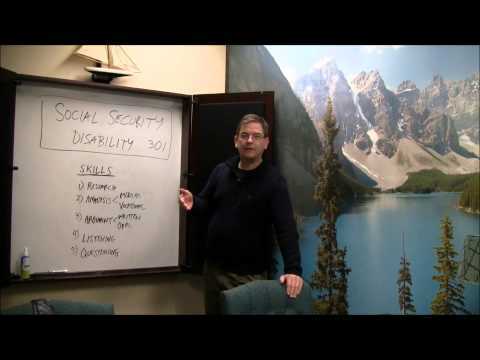 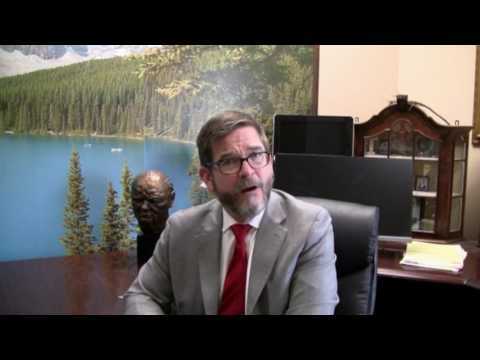 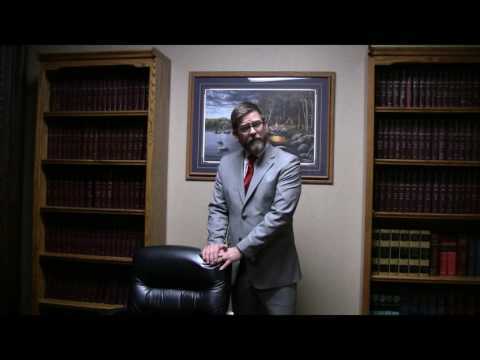 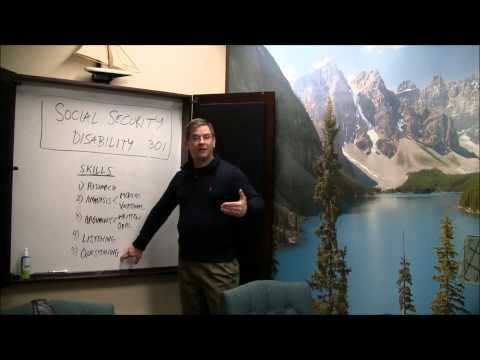 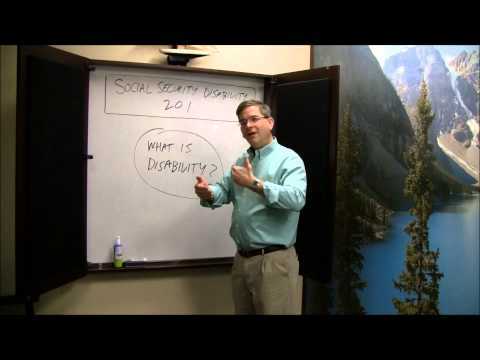 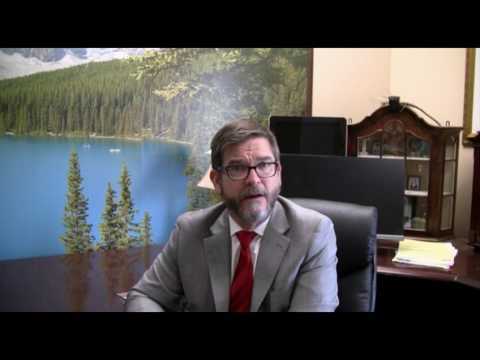 Social Security Disability 201: What is Disability?